The pre-alpha version of the game is still a work in progress version of the game. Especially money has no meaning yet in this version of the game. This will later improve with free updates that will come available to everyone. It looks like we’ll be releasing the pre-alpha later this week! It’ll be available to everyone who backed our Kickstarter or bought the game from our website. We’ll post here, on our subreddit and Twitter once it’s been uploaded. This will be an early WIP release and not quite representative of the final game, so you’ll surely run across some bugs. We’ll be putting out updates fairly frequently, and some will contain major changes (new features, systems, overhauls, etc). That said, the game is playable, though there is no goal or challenge yet. Money has no impact at the moment, but the guests act more or less as we want them to. Right now the game is about building cool stuff and trying to keep people happy and ratings high. Money will become an important factor soon, as we’re working on the resource system and staff system that are major factors of it. All updates will be free throughout this phase, in case some were wondering. The parkitect team has shared this news in a new dev blog. There is no other special news in the dev blog, except for some bugfixes and peeps improvements. 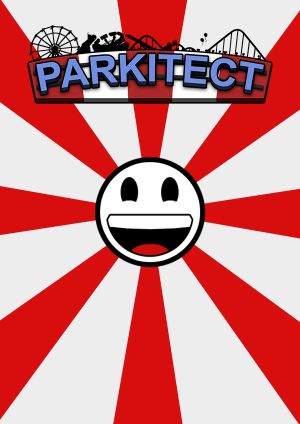 In addition to all the pre-alpha news, the parkitect has also shared a website (made by others, not the parkitect team). Where you can share your rides and saves. 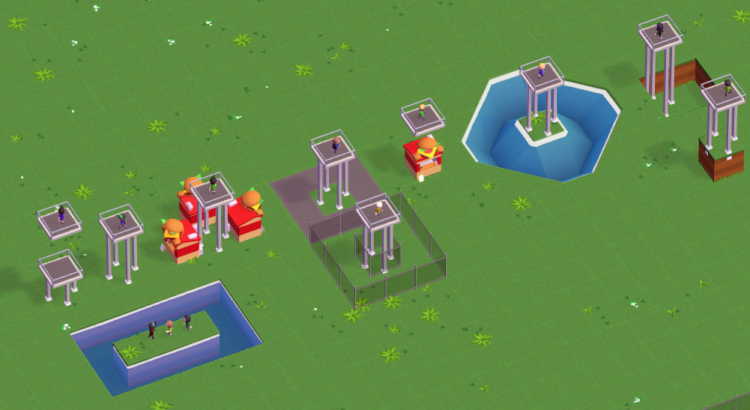 Parkitect Nexus will already have a nice database of rides and saves for you to play with, when the game will go pre-alpha later this week. Can you release a demo? Then again the game is only $15 for now, so you could also get an international pre-paid credit card to buy it with. Or try to connect your credit card to PayPal.